I had an early Mother's Day gift this year. 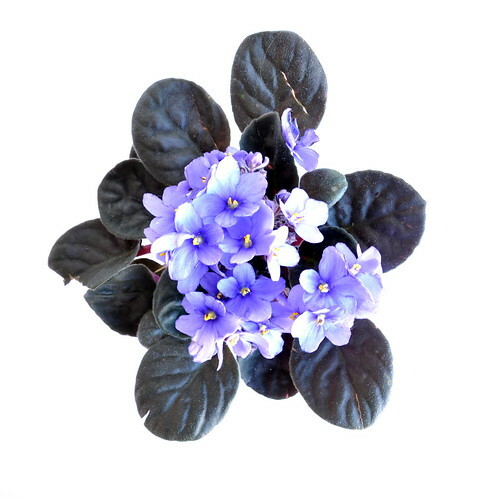 Big girl M. bought me some flowers this week - not one bouquet, but two and these little violets. She surprised me when I got home after dropping off her little sister at gym. She'd put them in vases around the house. One bouquet of lovely scented yellow freesia's and one bouquet with freesia, muguets and roses. Thank you my dearest little M. for this early, lovely surprise! I'm wishing a happy Mother's Day to all of you moms, wherever you live...! May you have a great day!